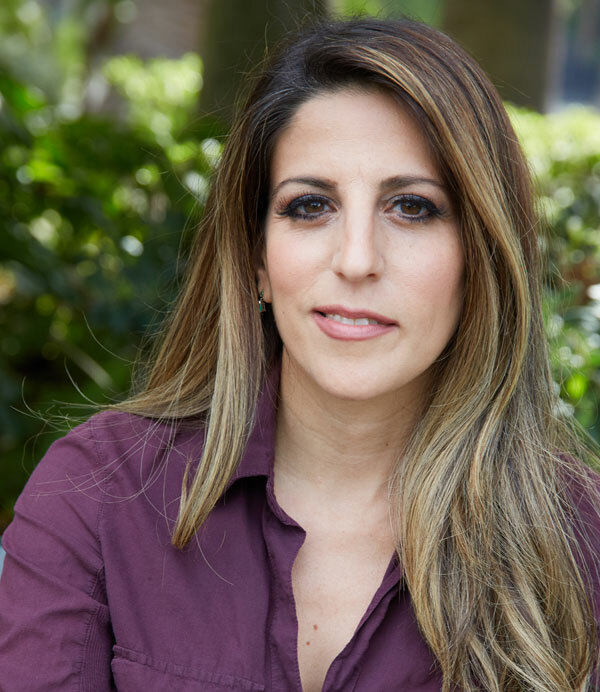 achel Shimoni Simons is a Licensed Marriage and Family Therapist with over 15 years providing direct therapy and clinical supervision. She specializes in issues related to past trauma, self esteem, multigenerational family conflict, life transitions including marriage and parenting, post partum depression and post partum anxiety, pregnancy loss, and generalized anxiety and mood disorders. She received extensive training in trauma treatment, and utilizes cognitive behavioral, psychodynamic, experiential, and post-modern/narrative theories as appropriate. In addition to being licensed in Illinois and California, Rachel is a certified facilitator of both the Parent Project program and the Nurturing Parenting program. ​Rachel received her Master of Arts in Clinical Psychology with an Emphasis in Marriage and Family Therapy from Pepperdine University’s Graduate School of Education and Psychology, and she holds a Bachelor of Arts in Psychology from the University of California, San Diego. Taking the step to participate in counseling demonstrates motivation and takes courage. Therapy should be tailored to each individual client’s strengths and challenges. With that in mind, I believe in taking a collaborative approach. Whether adjusting to current life stressors or coping with past trauma, I seek to empower individuals, new moms, couples, and families to change negative communication and behaviors.